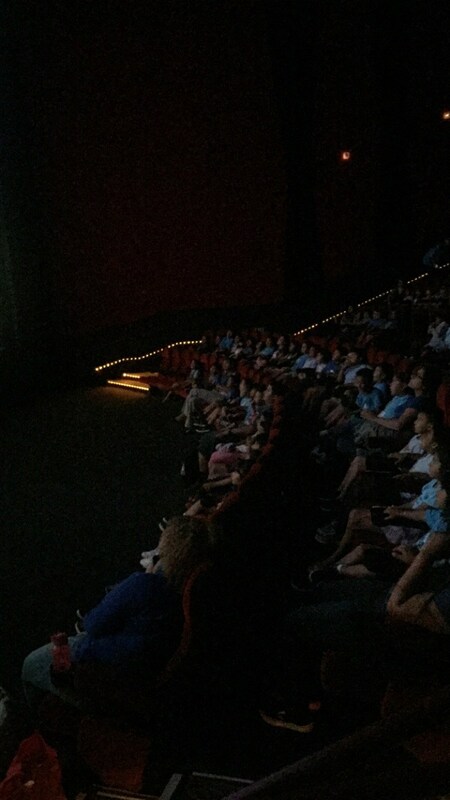 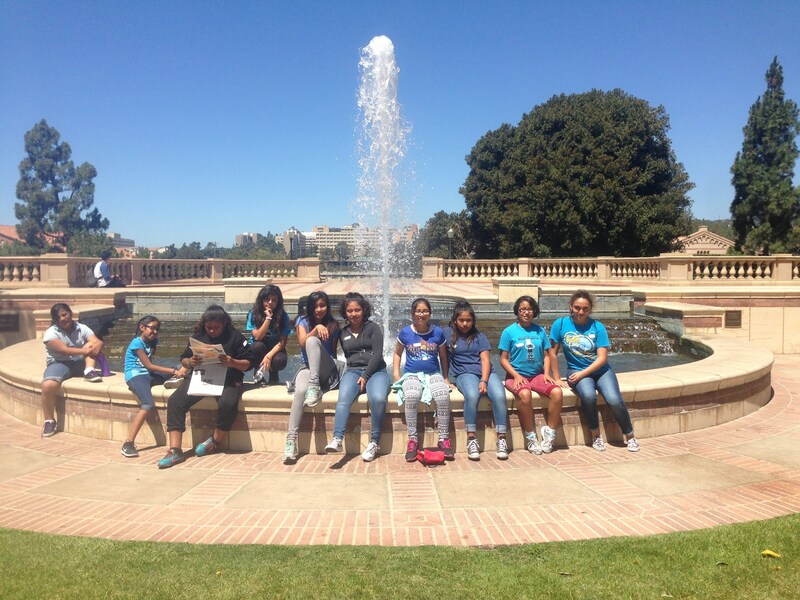 Field trips are an important part of Arts in Action. 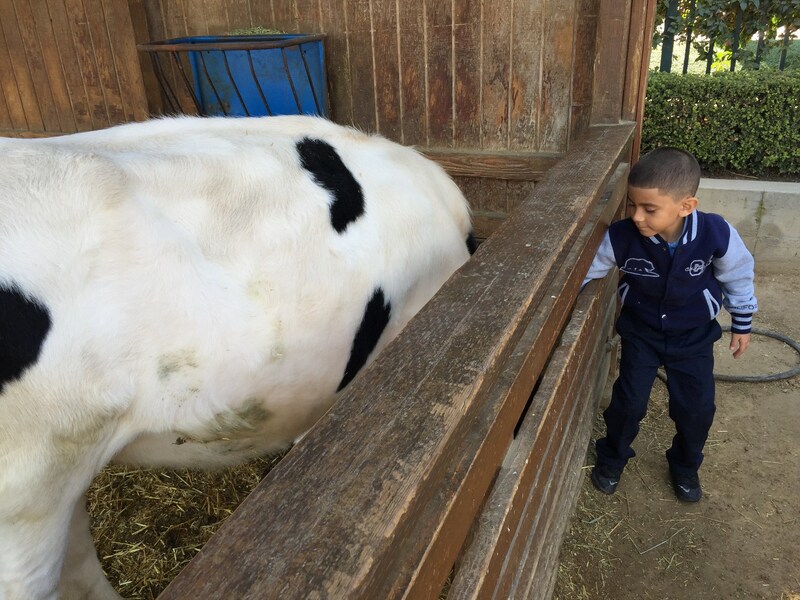 We believe that field trips are an integral part of a rich academic experience and will allow our students to broaden their horizons and experience more of the world. 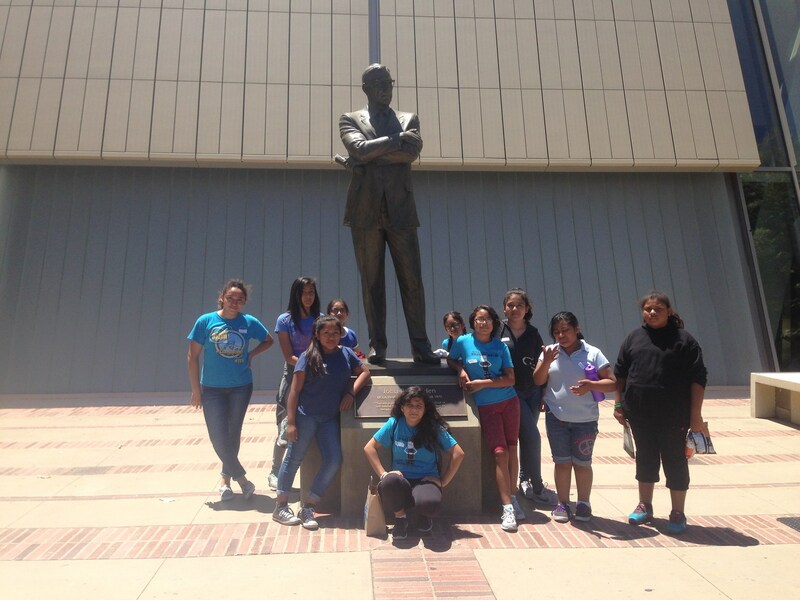 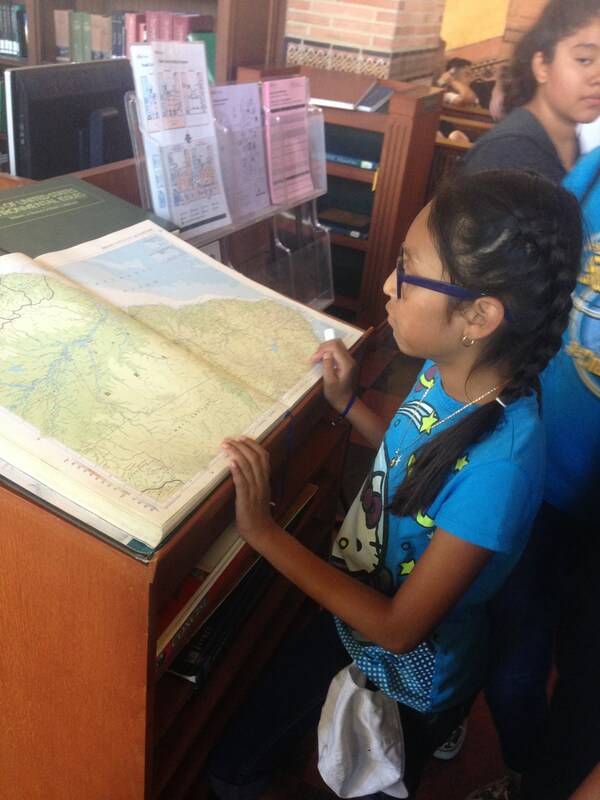 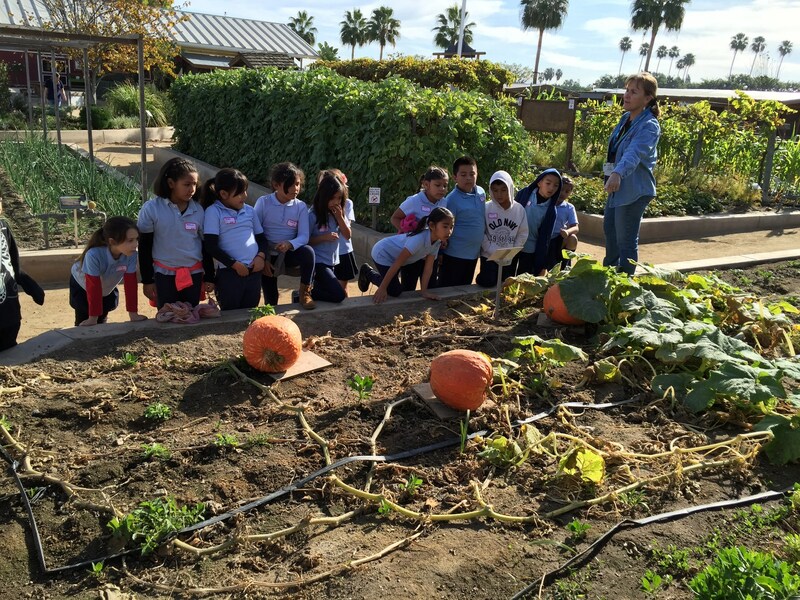 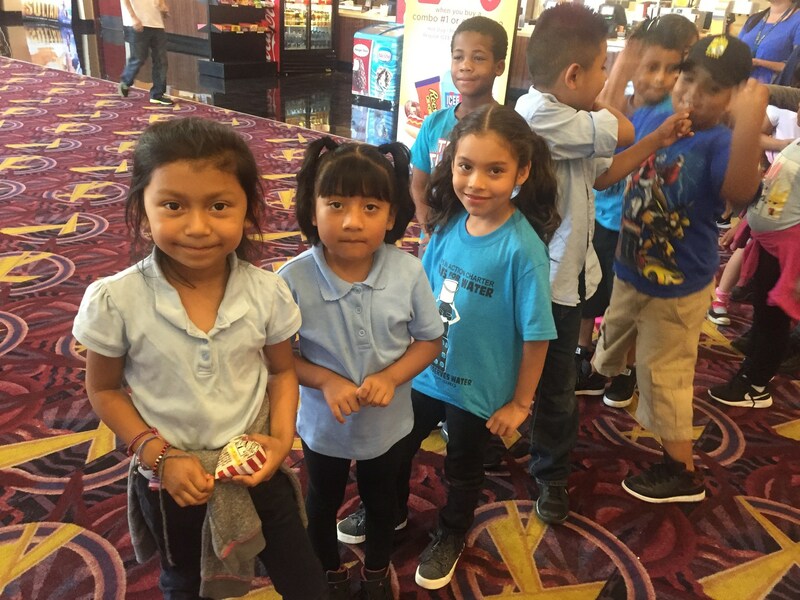 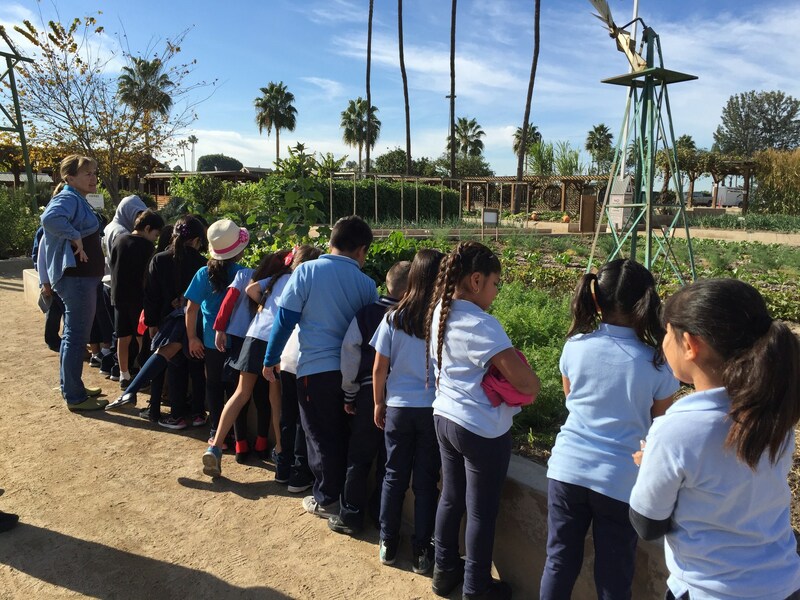 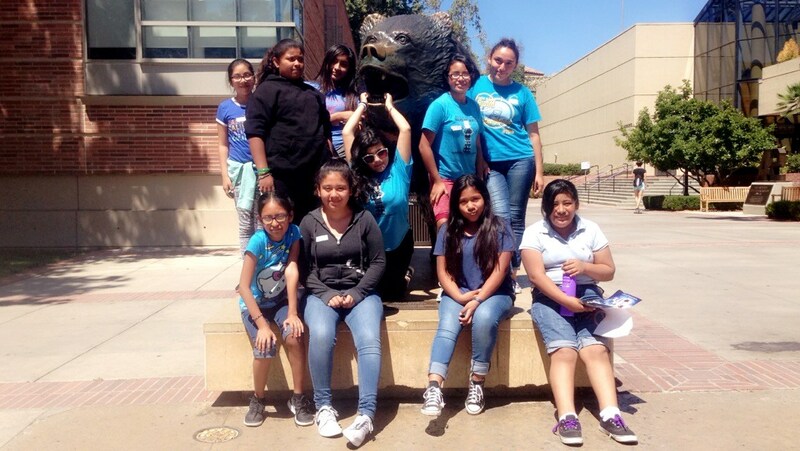 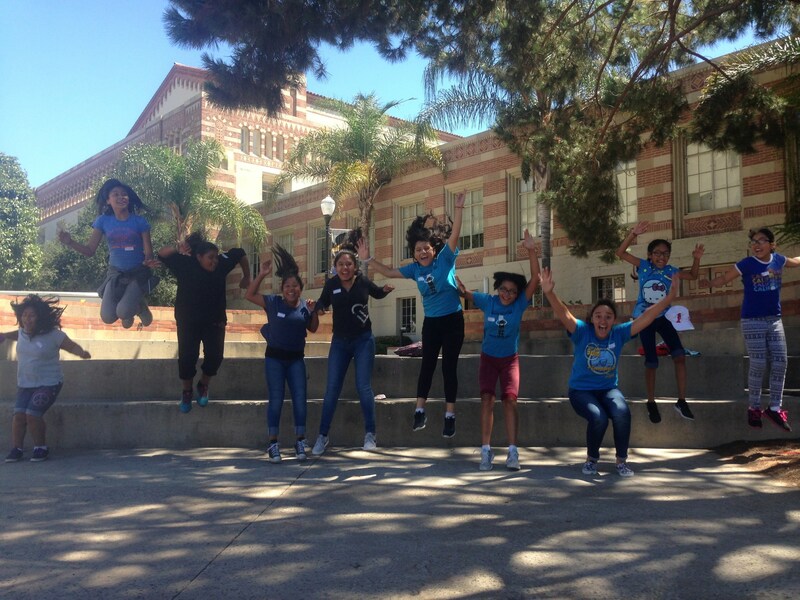 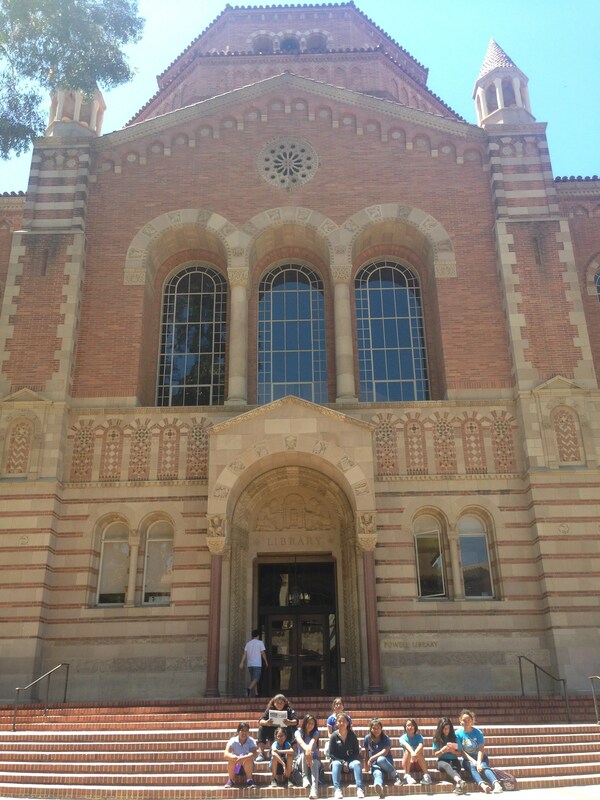 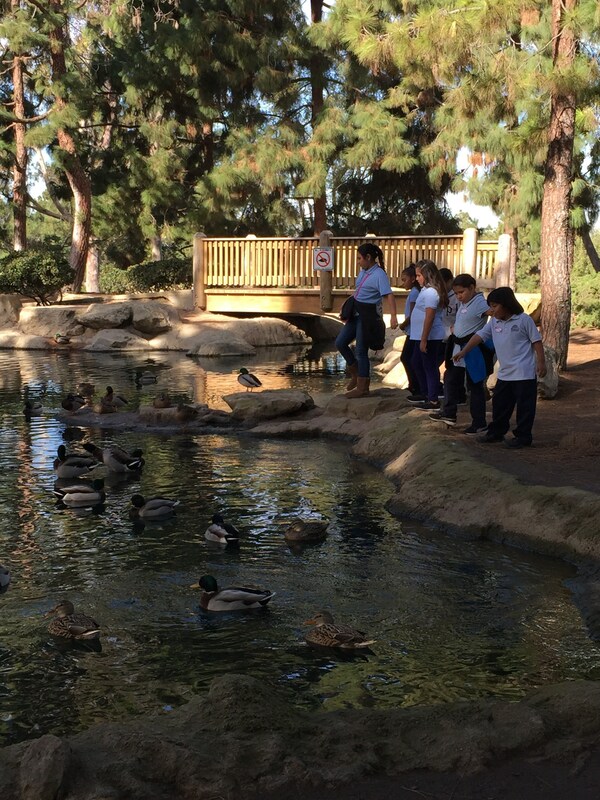 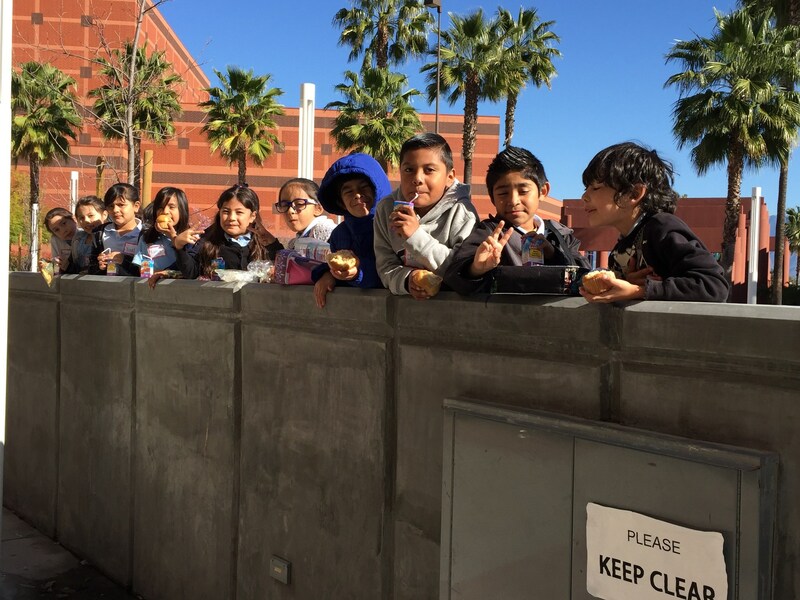 Each year our students participate in field trips to universities and educational field trips. 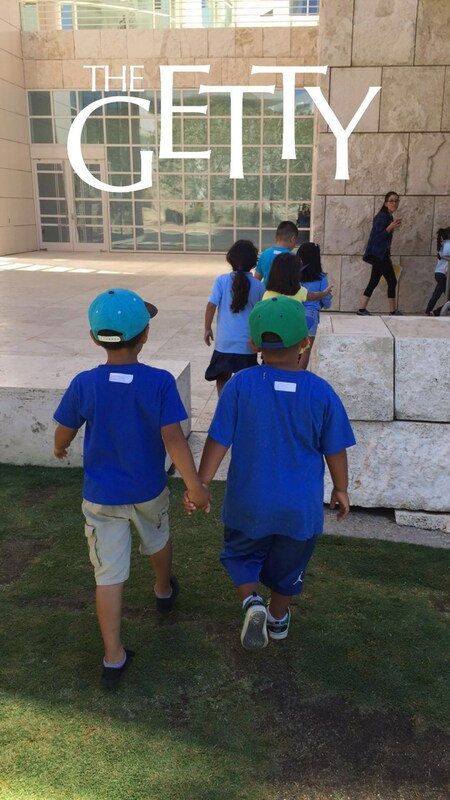 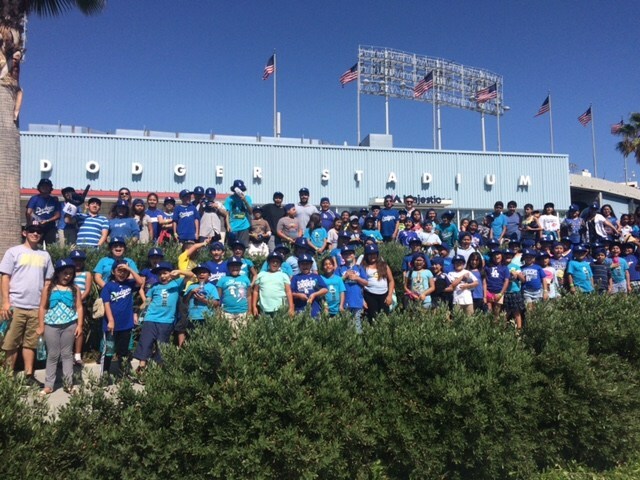 We've visited Downtown LA, the Getty Villa and Getty Museum, the California Science Center, the Jet Propulsion Laboratory, the San Berandino mountains, Knottsberry farm and more!